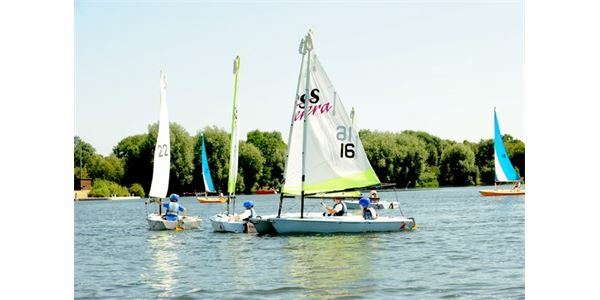 The Hillingdon Outdoor Activity Centre is still battling to survive despite being given a closure deadline to make way for HS2 construction. HS2 Ltd have put forward a plan to relocate the well established Outdoor Centre to Denham Quarry so that construction on HS2 can start on the site in 2018. The HS2 route from Birmingham to London plans to cut through the centre's 45 acre lake with a 13m high viaduct . The planned relocation of the centre is now dependent on planning permission from Buckinghamshire County Council.